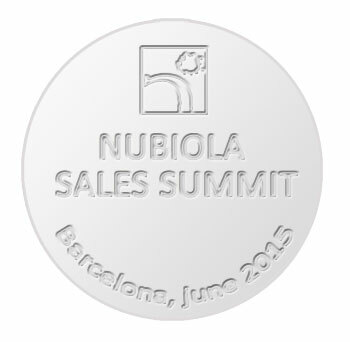 We can customize our products with engravings, inscriptions, logos printing techniques of "transfer", painted in different colors and even conducting its fully customized product. 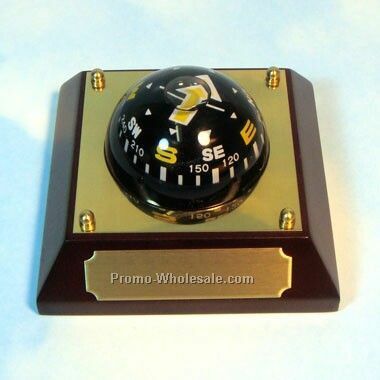 Intended for personal, corporate or promotional nautical gifts and great events, or as nautical trophies. 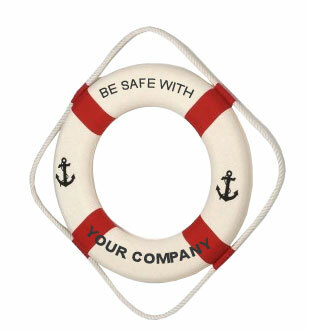 Ability to deliver and customize large quantities in very short time and at very affordable prices. 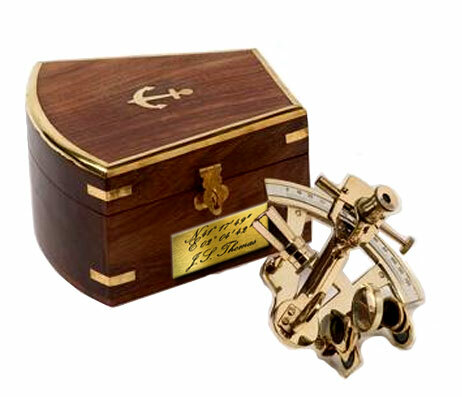 Precious nautical decor instruments with a bronze or brass plate engraved or screen printed with the desired text and / or logo. 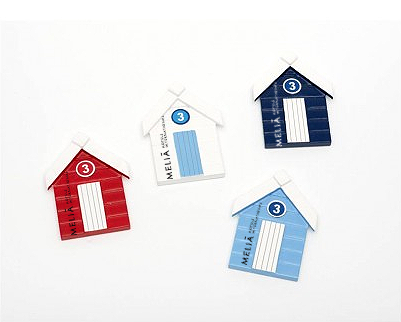 These plaques are utlizadas on all products we sell in linden wood box. 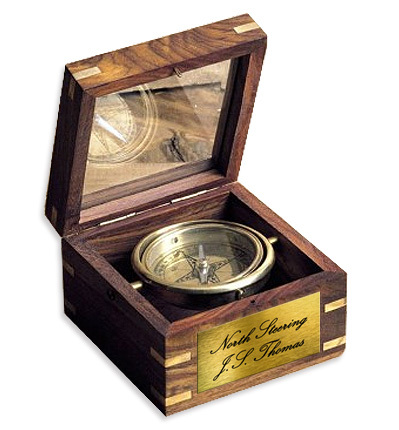 We also use aluminum plates or nickel plated to insert into silver objects as compass dials. We do not recommend recorded directly on the object, unless it is a personal gift and the cost is a problem for us. All kinds of vinyl, or impressions "transfer" for large objects such as life or oars, or for small items can be performed. 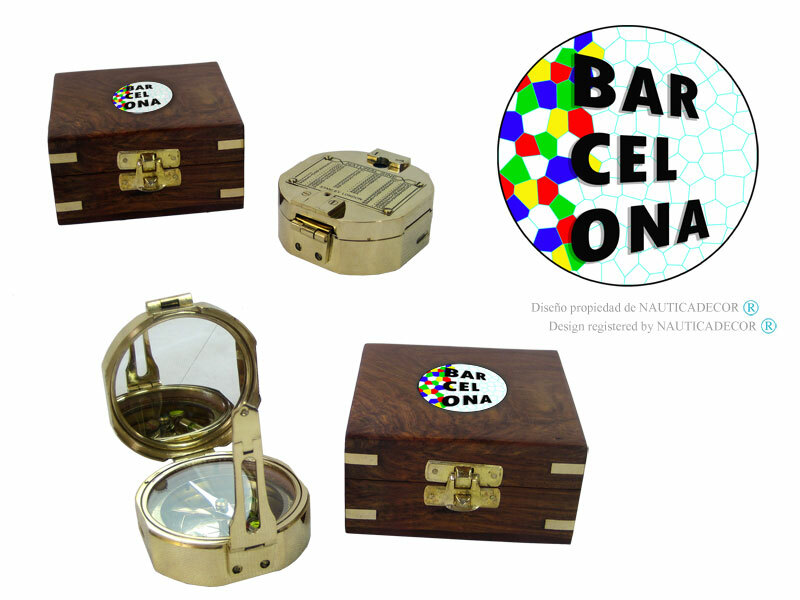 In this section, we offer sales companies Souvenirs, our products personalized with the design of "BARCELONA" recorded by NAUTICADECOR for foreign visitors who visit the city of BARCELONA. 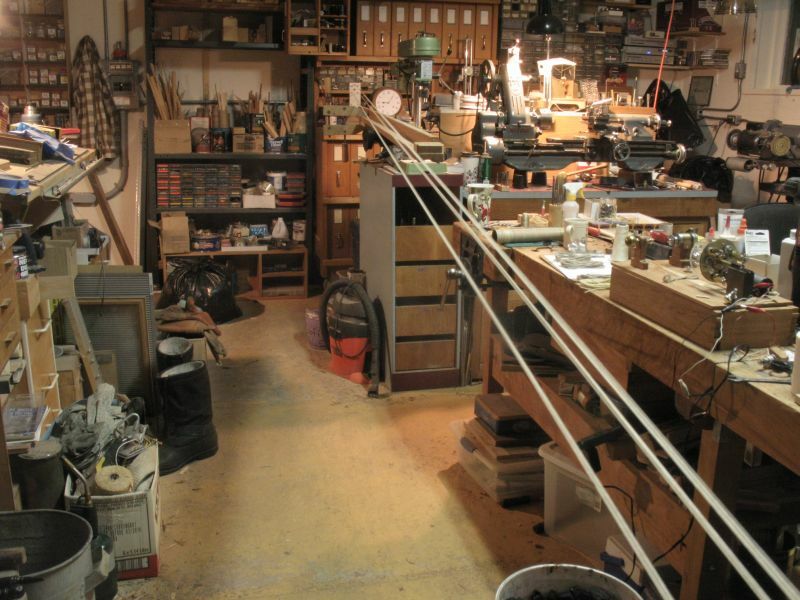 You can also see some of our custom patterns, custom objects and repairs in our own workshop.